The 60th Annual Drama Desk Awards, hosted by Tony winner Laura Benanti, were presented Sunday, May 31, 2015 at Town Hall in New York City. 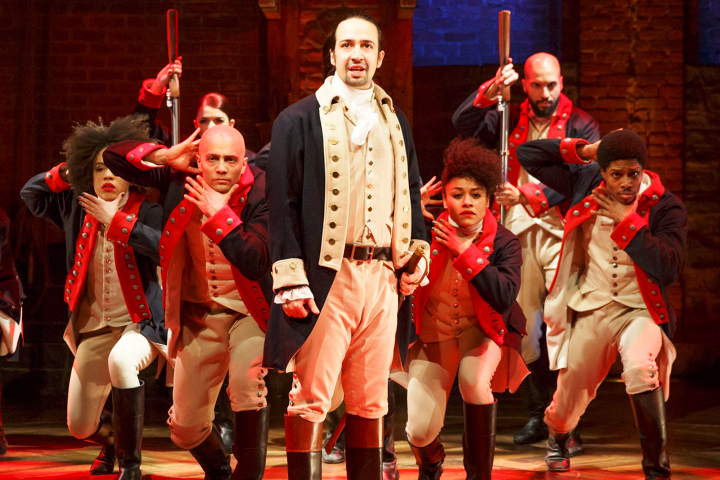 Lin-Manuel Miranda's Broadway-bound musical Hamilton, which premiered Off-Broadway at the Public Theater and is now headed to Broadway, won seven awards (plus a special award) — the most of any production of the season – including Outstanding Musical. Miranda won three awards for Outstanding Book of a Musical, Outstanding Lyrics and Outstanding Music. 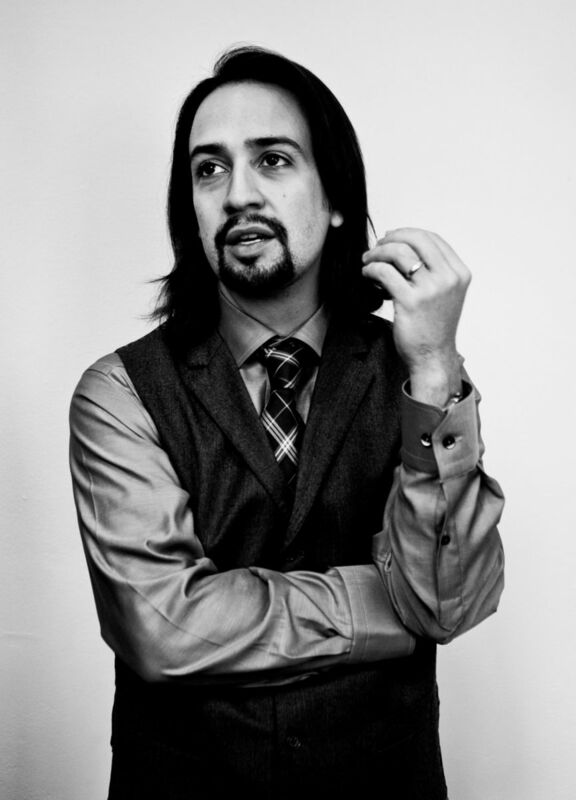 In addition to Outstanding Musical, Hamilton won awards for Outstanding Featured Actress in a Musical (Renée Elise Goldsberry), Outstanding Director of a Musical (Thomas Kail), and Outstanding Sound Design of a Musical (Nevin Steinberg). Out of competition, the Drama Desk Awards awarded Andy Blankenbuehler a special award "for his inspired and heart-stopping choreography in Hamilton, which is indispensible to the musical's storytelling". The Drama Desk Awards honor outstanding achievement by professional theater artists on Broadway, Off-Broadway and Off-Off-Broadway. Hamilton's win for Outstanding Musical was the first time an off-Broadway production has beaten its Broadway competitors in the category since 1983, when Little Shop of Horrors was awarded the honor.